Want to try something tangy and new? 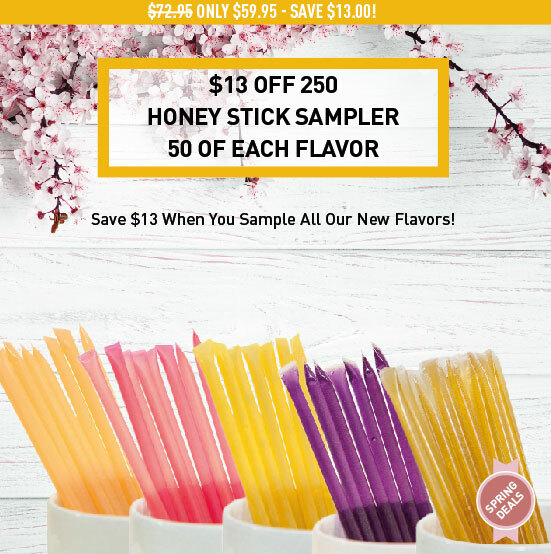 Then get some one of our lemon flavored clover honey sticks! 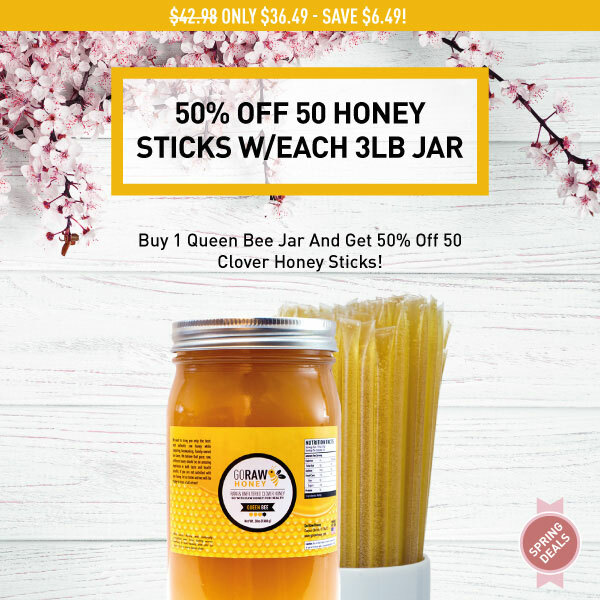 This is our all-natural, unpasteurized clover honey with an infusion of lemon essential oil flavoring to make a fresh and tangy flavored single-serving honey stick. 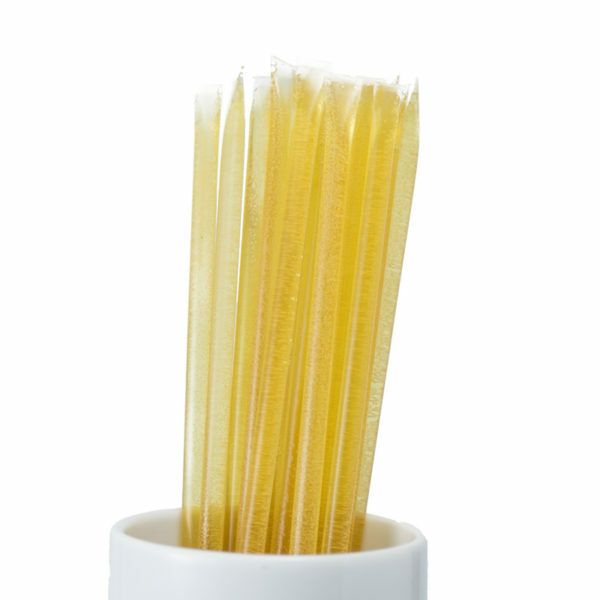 Try some on a warm bagel or buttered toast for a crisp lemon and honey flavor combo. Or just give your kids a fun snack and enjoy one yourself! 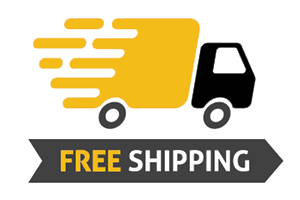 All Go Raw Honey products come with FREE shipping included. No surprise mark-up on price when you checkout! We never add extra sugar to our honey. You get only pure, raw nectar in all our honey products! 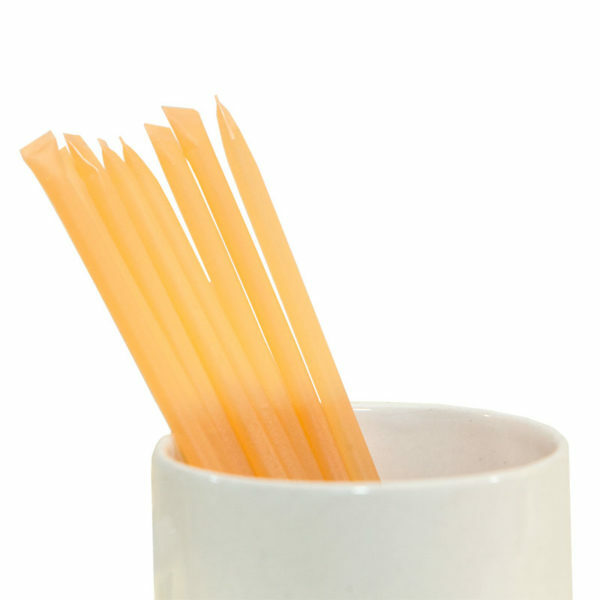 Our raw honey sticks are only lightly filtered (to enable flow into the straws) but still retain the pollen you expect from raw honey. 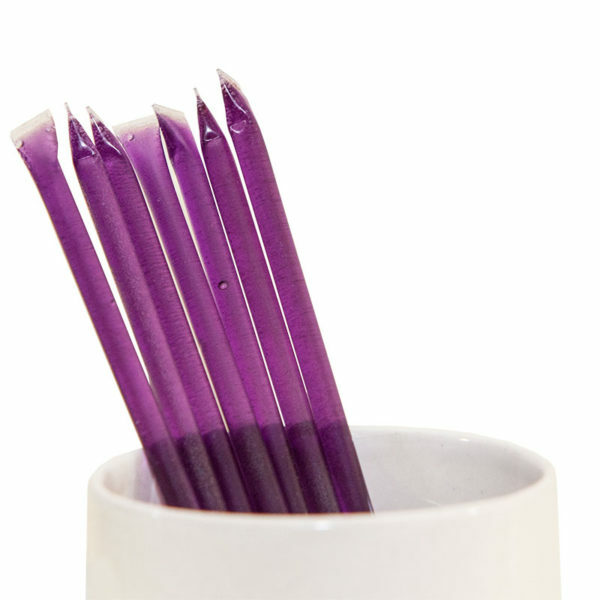 Our raw honey sticks are unpasteurized. However, unlike our jar honey, they are heated slightly beyond 118 degrees for flow, but never to a temperature that would pasteurize the honey. 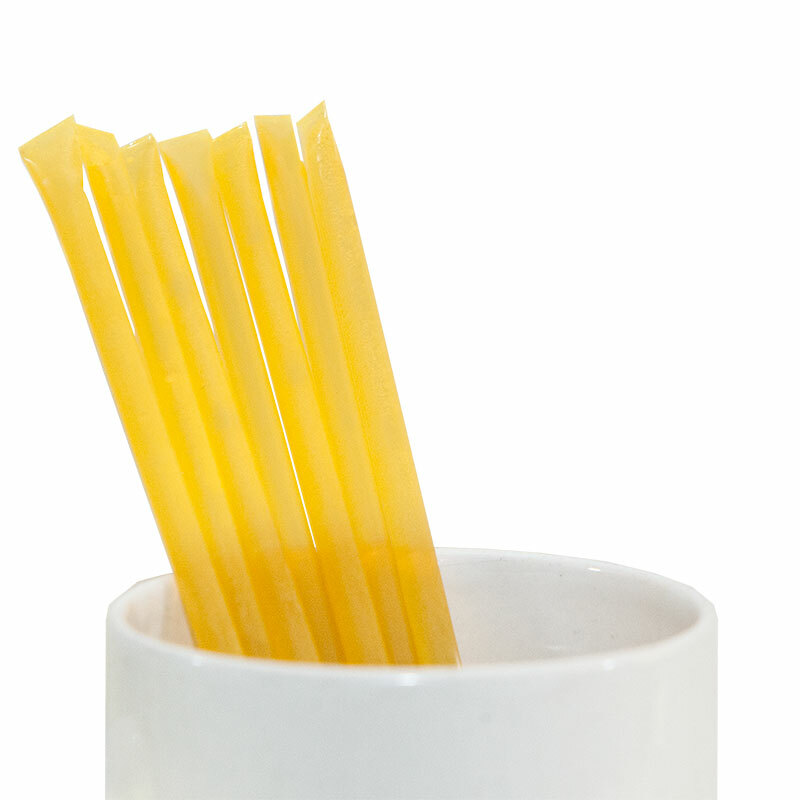 Because our honey sticks are not pasteurized, we still consider them raw according to most definitions of raw honey. 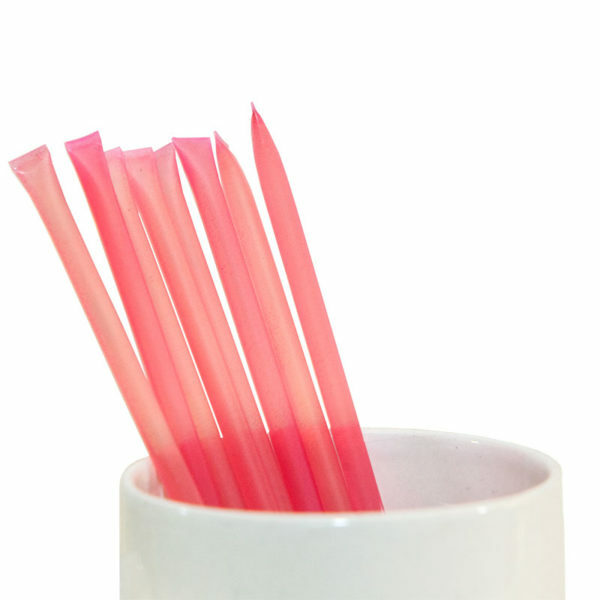 The plastic used for raw honey sticks is always BPA free. All of our honey is sourced from family-owned farms in the USA. 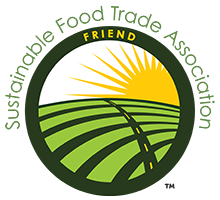 When you buy from us, you support families too! Remember, NEVER give honey to infants under 1 year of age.